2) inspections and inspection reports. Although the changes are not drastic, they are likely to impact the way a licensee conducts business on behalf of a buyer and/or seller. What was previously Paragraph 14(A), dealing with Real Estate Taxes and Assessed Value has been swapped with the previous Paragraph 17, Titles, Surveys, and Costs. The new Paragraph 14(A) now requires a buyer to order a comprehensive title report concerning the property within seven (7) days of contract execution. Additionally, the buyer must provide the seller with a free copy of the report upon the buyer’s receipt of the same. 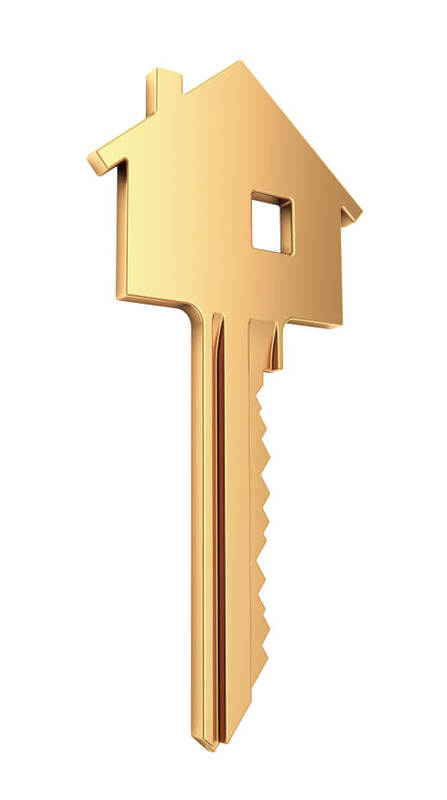 Agents must be aware of situations where a buyer indicates that he or she does not wish to purchase title insurance. The revised Agreement requires a buyer to order the report regardless of the buyer’s intent to purchase title insurance. Also, although there is a seven (7) day timeline within which the buyer must request the title report, there is no deadline for the report to be completed. Similarly, the revisions address issues with who may legally attend property inspections, the purpose of a pre-settlement walkthrough, and when a buyer is required to provide the inspection report to the seller. Paragraph 12(A)(1) was revised from “[a]ll parties and their real estate licensee(s) may attend any inspections….” to “unless otherwise agreed, only Parties and their real estate licensee(s) may attend any inspections…” (emphasis added). Paragraph 12(A)(2) clarifies that the “Buyer may make two pre-settlement walk-through inspections of the Property for the limited purpose of determining the condition of the Property…” (emphasis added). The goal is to limit what many were reporting as buyer abuse of the walk-through inspection, which is now solely limited to assessing the Property’s condition and not to carry out any additional inspections that may not have been completed within the Agreement’s required timeframes. Last, while a seller previously had the right to request a free copy of any inspection report completed on behalf of buyer (Paragraph 12(A)(5)), the revised Agreement now requires a buyer to provide the complete and entire report(s) to seller, whether or not the seller has requested such report(s), and whether or not buyer a) is satisfied with the inspection results, b) has decided to terminate the agreement due to the inspection results, or c) is requesting the seller to correct issues or issue credits per a Written Corrective Proposal. While the objective may have been to provide sellers with a sense of comfort in seeing the inspection report when a buyer terminates as a result of said report, certain sellers and their agents would, in fact, prefer not to see a copy of the inspection report. In these instances, licensees must modify the revised Agreement of Sale to release the buyer of the requirements now imposed by Paragraph 13(B)(1)-(3). Otherwise, a buyer MUST send the report(s) or risk being in default of his or her contractual obligations.